The Homebrewer proprietor George Thornton worked at Home Brews & Gardens (located in what is now Thorn St. Brewery) before deciding to open his own shop and brewery. 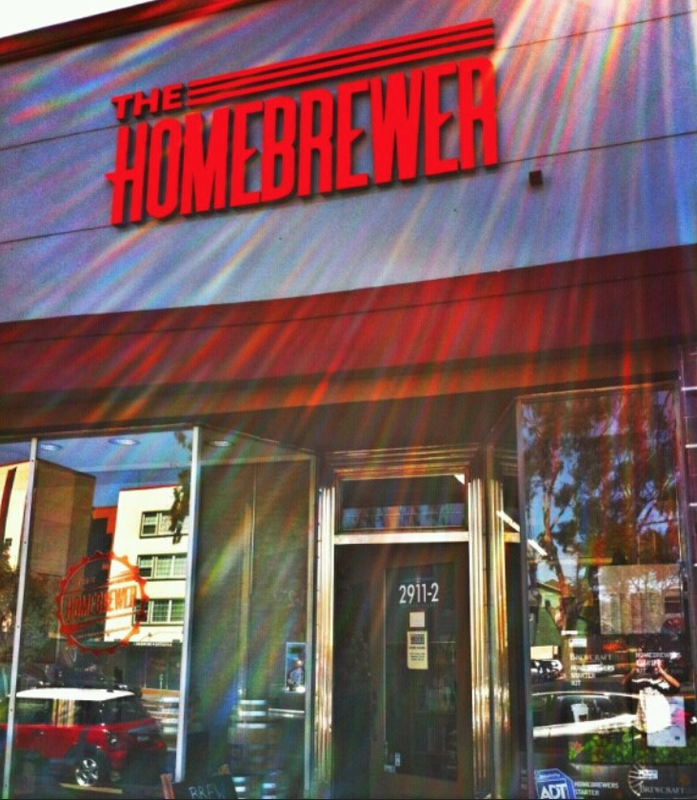 In 2012, The Homebrewer debuted in its current location at 2911 El Cajon Boulevard in North Park. The store is as much for homebrew supplies as it is for fermentation education: February classes include “Intro to Homebrewing” on 2/11 and “Cider Making” on 2/13. The on-site brewery Home Brewing Co. opened in 2015, with tasters, pints and growlers now available. If you need ingredients for your next brew, go see why our readers voted The Homebrewer as Best Homebrew Shop two years in a row.